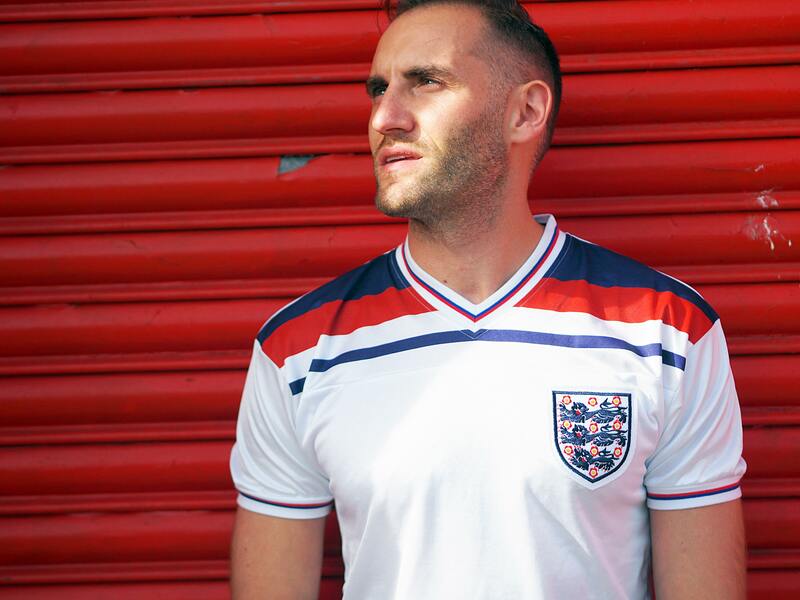 If you want to wear a football shirt during the world cup, or at any other time for that matter but still want to look on trend then your best bet is to forget about the latest kits and instead look to the archives for something a little more retro instead. 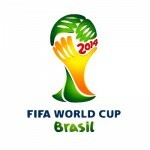 The evolution of football shirts is not only one of many colours but also many varying designs and styles. If we go back around 100 years to when actual football kits were really starting to become a thing, the shirts were often cotton, long sleeved and baggy. If you took one of those designs and sat it beside say a jersey from the current world cup the difference is vast, but it took a long time to get to where we are now. It was only after the establishment of the FA in 1870 that any form of uniformed strips came into play, as they required that teams be ‘clearly distinguished from those of the other’. This led to the introduction of ‘club colours’, which are nowadays such an integral part of each football club. When it came to national teams these colours obviously came from the flag or countries crest but for club teams it was more to do with their roots or a school or other sports club in which they were associated. In the style ranks, modern football shirts really do not sit anywhere close to the classic designs. Of course, there are lots of really nice new designs kicking around but they don’t come close to a retro design from the 70’s, 80’s or even 90’s in my opinion. The kit designs from the 80’s are particular favourites of mine, I love the simplicity. They maintain a kind of vintage modern look and go great with jeans and trainers. 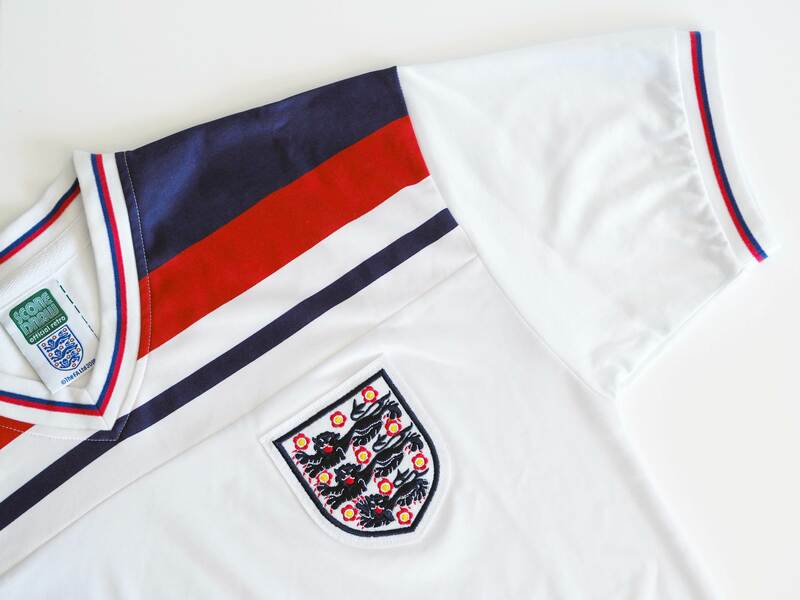 Admiral, were of course the big brand at that time and they came out with some absolute classic designs like this jersey, worn by England players like Terry Butcher and Kevin Keegan at the 1982 England World Cup in Spain. 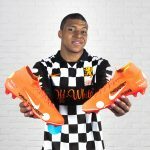 Very, have a great selection of both retro, modern and training kits available and at the moment Vouchercloud have a great offer where you can get £10 off your first spend of £40 or more on the Very site when you use the code EVERY10. The code is valid until the 6th of July. Full T&Cs are available over the Very website. 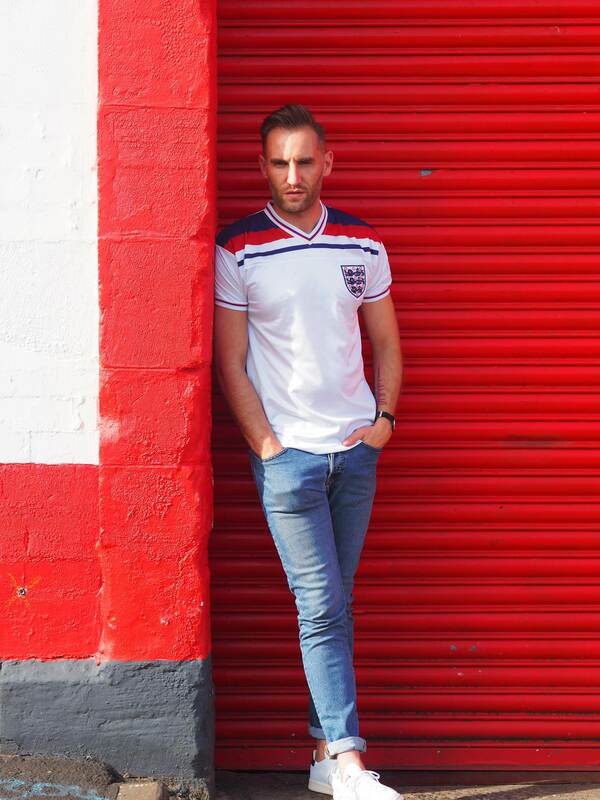 Even though they have already qualified for the next stage, England take on Belgium tomorrow evening to decide the winner of Group G, so now is definitely a good time to snap up some colours as you support your team on the road to the final (hopefully). This is a partnership post in collaboration with Vouchercloud and Very.